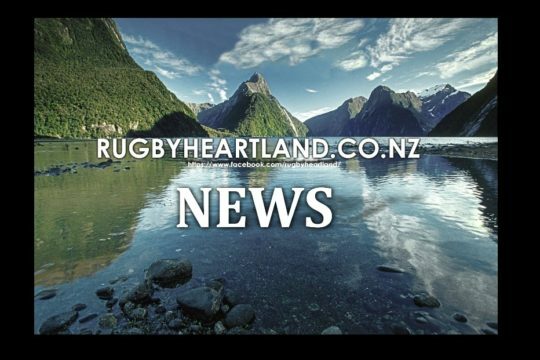 Heartland Championship province East Coast RFU has been fined $5,000 and will lose two bonus points (the East Coast’s only points) from the 2015 Pink Batts Heartland Championship, after the Union admitted breaching the New Zealand Rugby Union (NZRU) Player Eligibility Regulations. The breach occurred after East Coast allowed four loan players to take the field during the match. The maximum number of loan players allowed in the playing 22 is three. 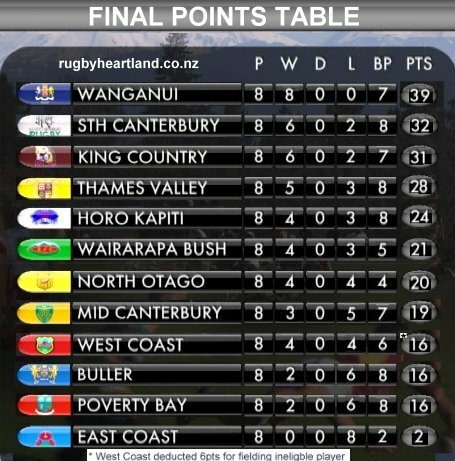 This meant that East Coast exceeded the maximum number of loan players that can be named in a match-day team of 22. 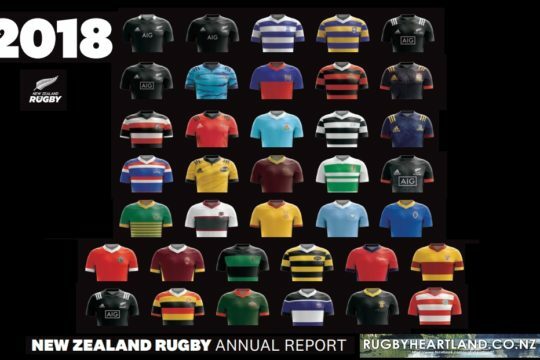 East Coast RFU notified the NZRU of the breach, admitted the breach and expressed its remorse in connection with this matter. 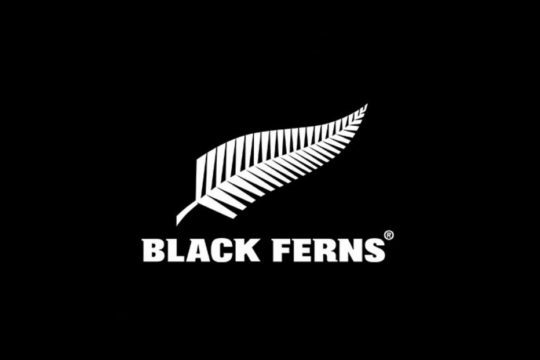 A $5,000 fine be imposed with $2,500 to be paid by East Coast RFU by 31 January 2016 and with payment of the remaining $2,500 to be suspended for five years, but to become payable if there is any further breach of any NZRU regulations by the East Coast RFU during that period. 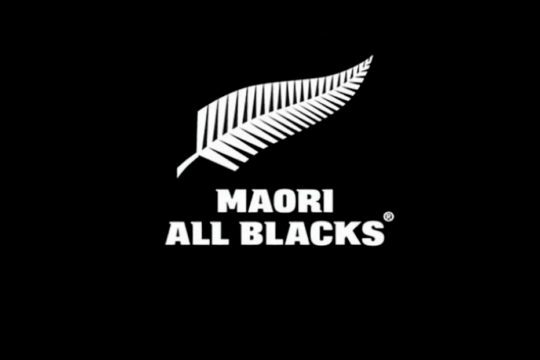 East Coast RFU was advised of the decision and the right to appeal on 23 October 2015.